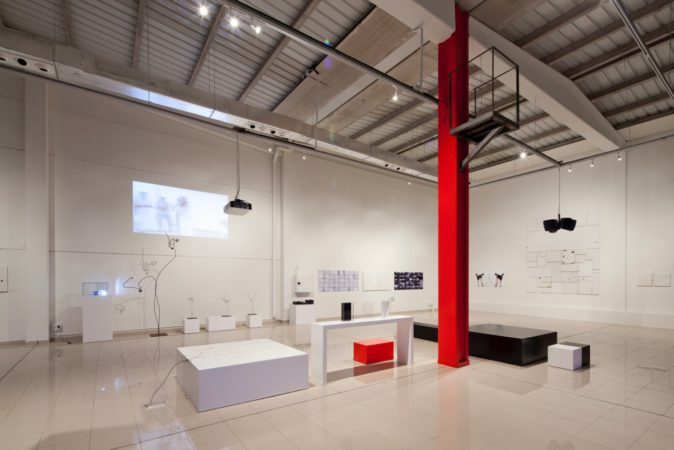 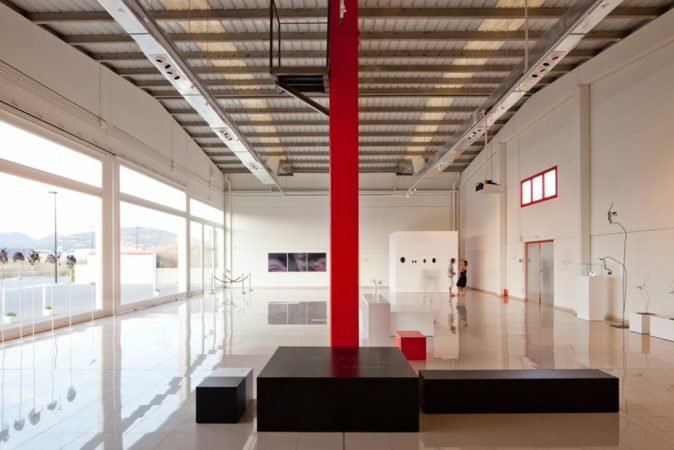 The gallery is a multifunctional and unique space where different events with different aims take place. 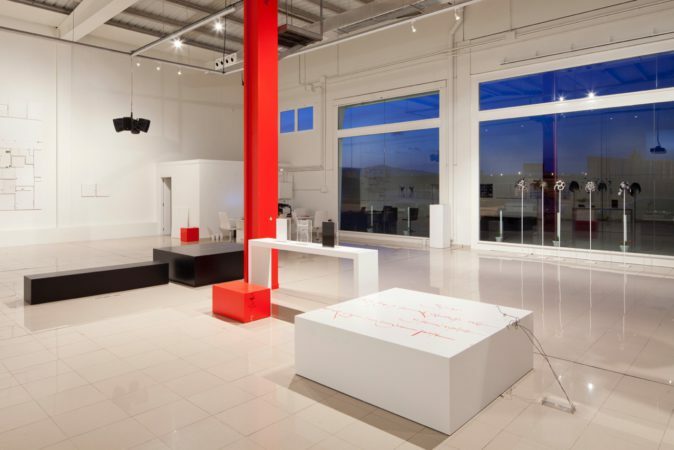 Its external and internal architecture reflects the best of the stylish minimalist warehouse design, refined with industrial chic, effortlessly transforming itself into an art gallery, showroom, multidisciplinary space and platform for artistic and marketing events, shows, and business presentation. The gallery beautifully narrates every event’s unique story, each time engaging a choir of skilled professionals from a number of specialised fields, opening its doors to esteemed patrons from all walks of life.